Tip - Maximize your earning by sharing video on your website/blog. Please note that earnings made will be held by 30 days. The minimum payout is USD $50. You are forbidden from sharing files of which you are not the intellectual property owner. We credit and pay for view from ALL countries. 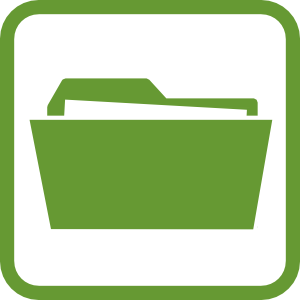 Allowing you to make up to USD 50 per 10,000 view of your files. Video views from your own account will not be counted. Video views from visitor who using ADBLOCK plugin will not be counted. For Anonymous/Free users, we count multiple view counts from the same IP address. However, we will count one view count per premium user every 24 hours. The minimum payout is USD $50. Payments will be issued after 30 days aproximately from the date of the request. Users who attempt to manipulate or otherwise cheat the affiliate system will have their accounts banned and earnings revoked. You are forbidden from sharing videos of which you are not the intellectual property owner. User who not uploaded any video in the last 2 passed month will lost his earning. Get in touch with us if you generate large amounts of traffic (300 000 visite or more per day) or you're a respected user with a large following, and we can work out custom plans that will suit your needs!